Aging can be complicated. To help protect your clients and deepen your relationship as a trusted advisor, let Theia Senior Solutions be your single source for aging management solutions. Theia Senior Solutions provides platinum level concierge services with the same level of security, efficiency and responsiveness your clients expect, along with seamless, transparent communication to keep the family, and you as their advisor, informed. Many firms are grappling with the aging population of their clientele portfolio. With the great wealth transfer looming, spending shifts and more clients potentially experiencing diminished capacity, firms must find unique ways to differentiate, attract and retain valuable clients. Now is the time to establish your competitive advantage with existing and prospect clients, while evolving your multi-generational approach. Theia welcomes the opportunity to provide a proactive, innovative way to make your firm more efficient while ensuring your clients’ well-being and life goals are met. 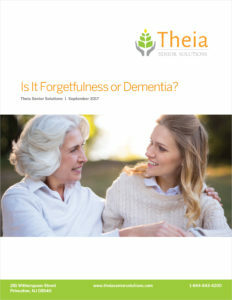 To learn more, go to Theia Senior Solutions, or call 1-844-843-4200. 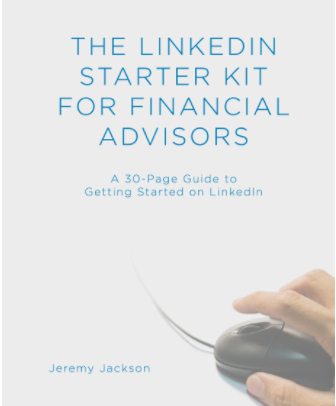 The LinkedIn Starter Kit for Financial Advisors provides a to-the-point explanation of how to build a compliant and effective profile as well as guidance on how to build new and existing client relationships. 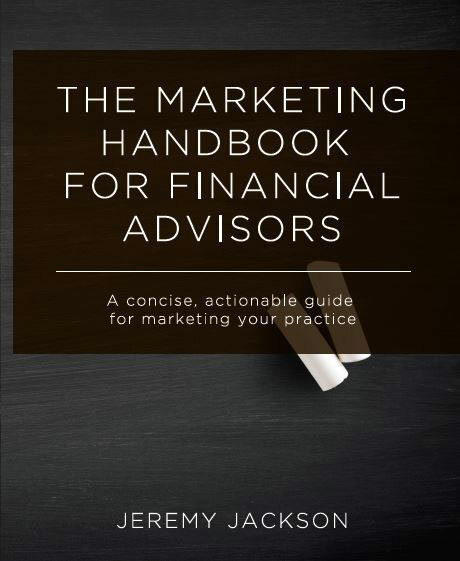 Need help marketing yourself to clients? 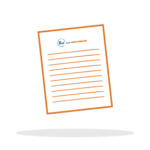 Work with Robowholesaler partner, SKY Marketing Consultants, to build individual marketing pieces to accompany your Fund Fact Sheet or build an entire marketing package. Stay informed on relevant industry topics by signing up for the Robowholesaler.com email newsletter.